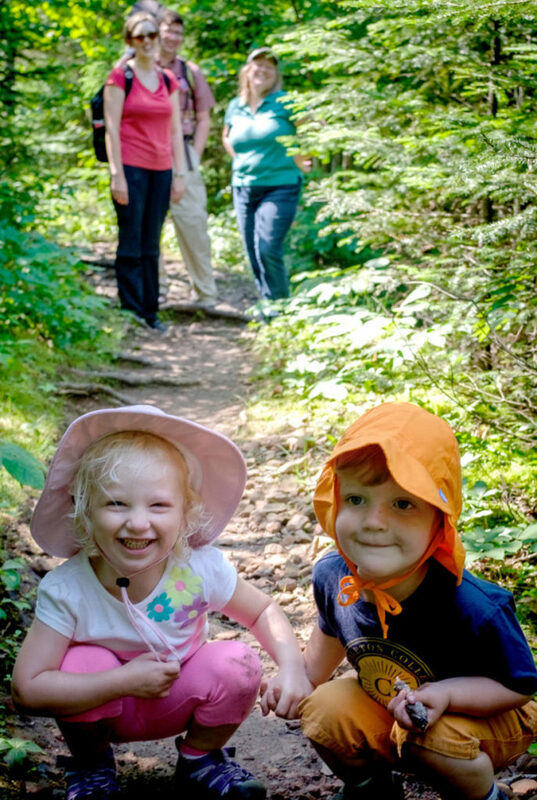 The Minnesota Land Trust is a 501(c)3 nonprofit tax-exempt organization. We have exceptional leverage with other funding. 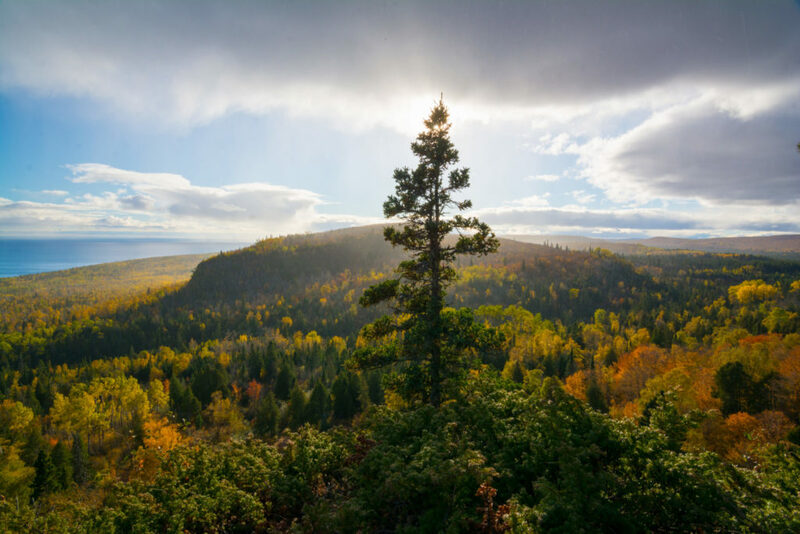 A single donated dollar to the Minnesota Land Trust is typically able to leverage 15 times the funding – it is simply the best investment for conservation that you can make. Give a gift in honor or memory of someone. To get started, fill out this online form, or call 651-647-9590. It is important to let us know your stock gift is coming so that we are able to attribute the gift to you. Without notice and contact information, we are unable to match the gift to the donor. Find out more about different options available for planned giving. The Minnesota Land Trust can accept gifts of real estate subject to the Land Trust’s Gift Acceptance policy. Typically, the Land Trust does not retain property for the long term, but will sell the land and use those funds to further the mission of the organization. Please contact us to discuss next steps. Contact your employer to learn about their match programs. It’s worth checking into! Designate your checking/savings account interest to the Minnesota Land Trust. Turn your small change into big change at Interest for Others! When you shop at smile.amazon.com, choose the Minnesota Land Trust as your charity and 0.5% of the price of your eligible purchases will be donated to us! Give a gift today for tomorrow’s generation! Your information is secure with us. We do not sell, trade, or share your information.